Join or renew your membership online using Paypal. It’s easy and secure. If you prefer, you can download a membership form and mail it in with your payment. 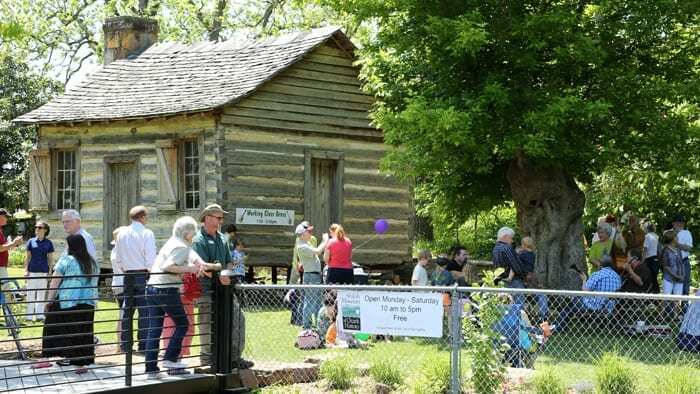 Note: Shiloh Museum of Ozark History is a 170(c)(1) governmental not-for-profit organization supported in part by membership contributions. All or part of your membership contribution may be tax deductible. Please consult your tax advisor. Make a donation to our endowment fund.